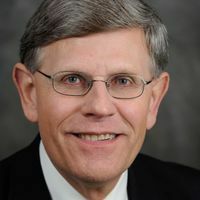 In a hearing with Senators, meteorologist Kelvin Droegemeier avoided climate change questions by saying it wasn’t his expertise. 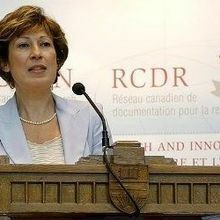 Scientists speculate about whether the appointment will mean more funding for research. 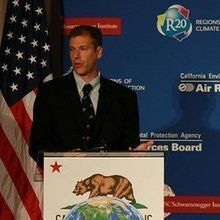 Energy researcher Daniel Kammen criticized President Trump’s response to events in Charlottesville, as well as the administration’s decision to leave the Paris Climate Accord. 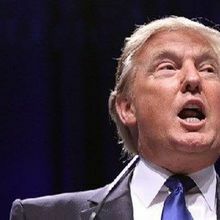 On Friday, the National Oceanic and Atmospheric Administration announced that the panel’s charter would not be renewed. 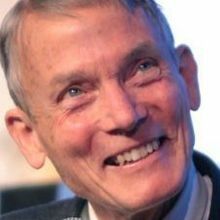 The Princeton physicist told The Scientist that then-President–elect Donald Trump last month agreed with his position that climate change research has become a “cult movement.” Happer also shared his thoughts on federal research funding, demonstrators marching for science, and more. 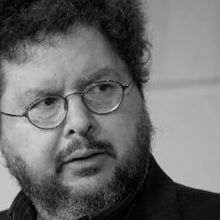 The Yale computer scientist last month met with then-President–elect Donald Trump and key advisors to discuss, among other things, the position of Director of the Office of Science and Technology Policy. 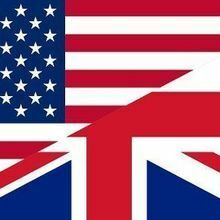 In a conversation with The Scientist, Gelernter shared his thoughts on climate change, the impacts of immigration on science, and more. 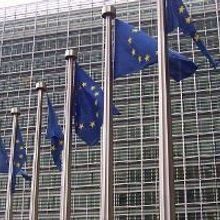 The European Commission unveils a plan to install a team of science advisors to guide policymakers. 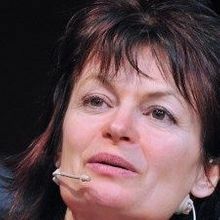 Researchers in Europe are universally dismayed over the decision to eliminate the European Commission’s Chief Scientific Advisor role.